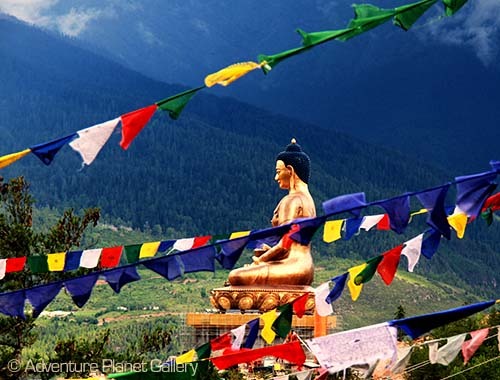 This phenomenon 13 days tour of Jambay Lhakhang Drup is an enriching journey through a culturally flourished province of Bumthang revered for its countless historical and spiritual richness adorned by surreal landscape vistas and ancient Buddhism wonders. The history of this valley unwinds as early as to 6th century, the beginning of introduction of Buddhism era by the great Indian spiritual master, the Guru Rinpochhe. 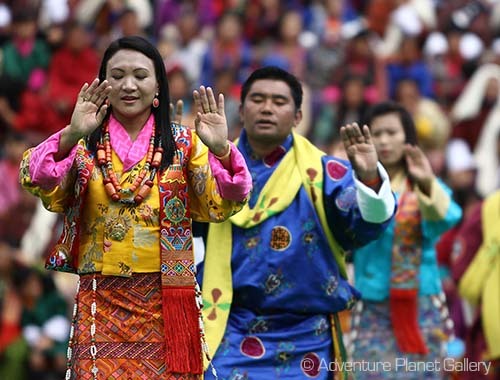 As you step the soil of Dragon kingdom at Paro international airport you will be received with traditional welcome ensued by cultural absorption program in the historic Paro valley. 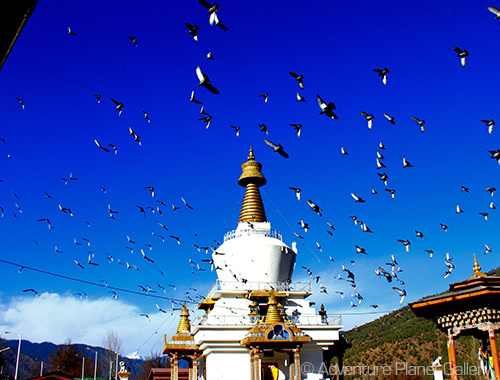 Thimphu on the other hand is a modern capital and you have abundant cultural and adventure exploration in stake. 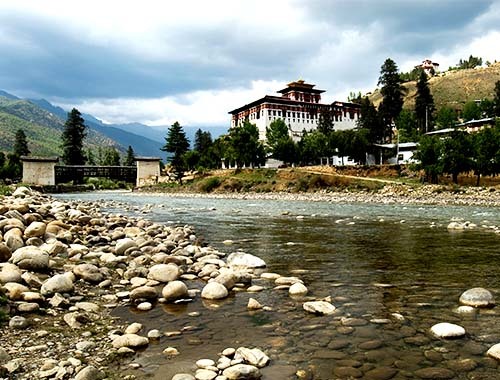 Similarly the province of Punakha, Wangdue, Phobjikha, Trongsa and Bumthang are equally thrilling destination to giveaway excessive holiday adventures. 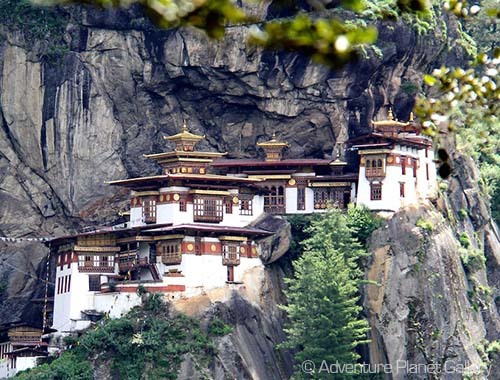 With APT you will carve your Bhutan holiday in a unique perspective with maximum take back. 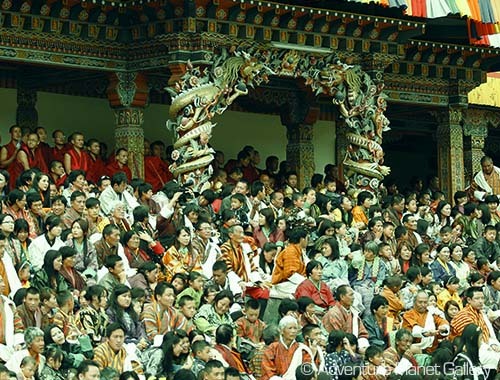 Bumthang is a home to the most sacred religious festival event of the country the Jambay Lhakhang Drup, also know to multitude folks as the naked festival dance event. 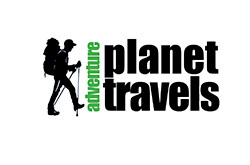 The event is tentatively scheduled from 27th to 31st October for the year 2015. 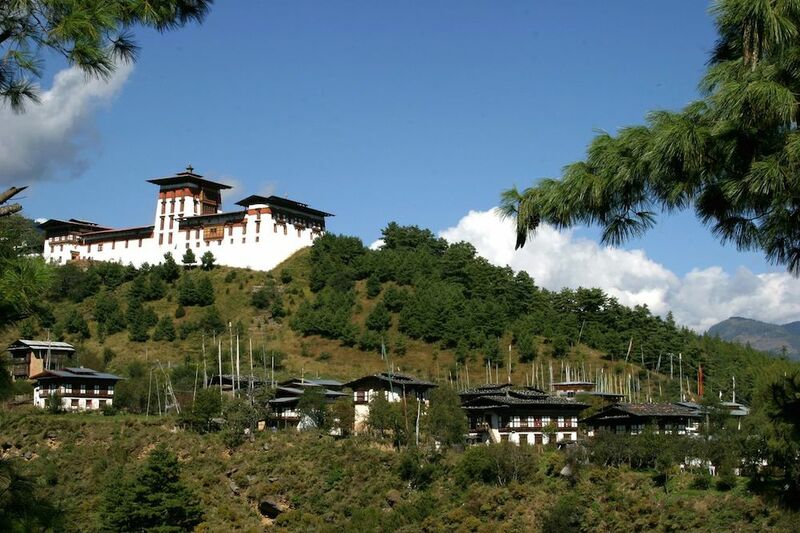 It draws maximum international and local visitors to Bumthang to pay homage and receive blessing. 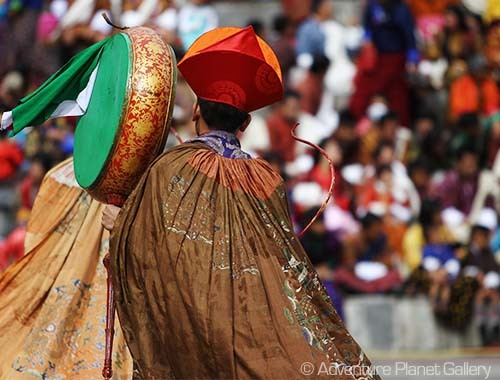 Essentially the event is held annually to commemorate the consecration of temple, which was built in the seventh century by the dharma king of Tibet, Songtsen Gampo to subjugate the dominant evil spirits of Himalayan region. During this festival event various mask dances by local folks are showcased in the span of five days. The most sacred event is held on the night of first day with massive bonfire locally known as Me Wang literally meaning fire blessing. During the Mewang people make a rush beneath the gate of bonfire, which is believed to endow with spiritual blessing of greater karmic forces. Further, the climax of this five-day festival event is the naked mask dance performance in circular fashion with huge bonfire in the middle. Basically the performer will wear only mask to cover their face and having exposed their private parts in natural state. The dance will last for couple of hours and the law strictly prohibits taking photographs of this particular naked dance by virtue of its sacredness and non-disclosure privacy. Witness the grand winter festival of Bumthang, the Jambay Lhakhang Drup and explore the Buddhism and cultural quintessential of the valley. Come in one to one contact with local folks and get to know about the rural ways of life. 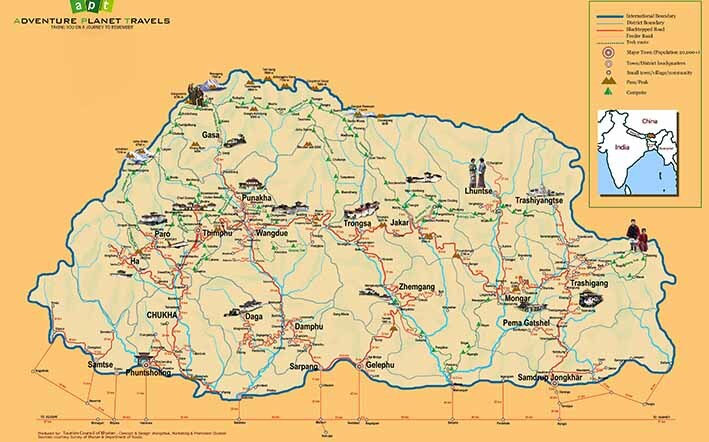 Experience a fascinating road trip over 300-kilometer spanning from the capital city Thimphu to the central region of Bumthang. 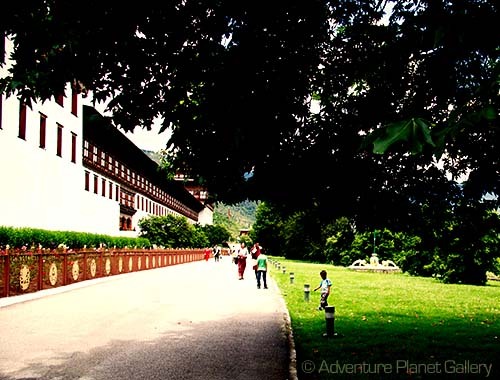 Visit the historic fortresses, temples and monasteries of six provinces depicting the cultural essence of Bhutan. 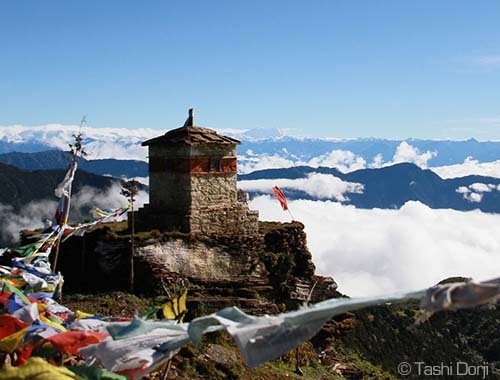 Experience breathtaking hikes through established walking trails including not to miss, the Tiger Nest Hike. Enjoy the beauty of pristine nature. Soak up in a traditional hot stone bath in farmhouse after the hike to tiger nest.